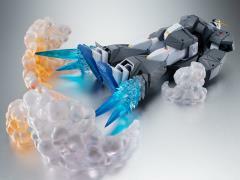 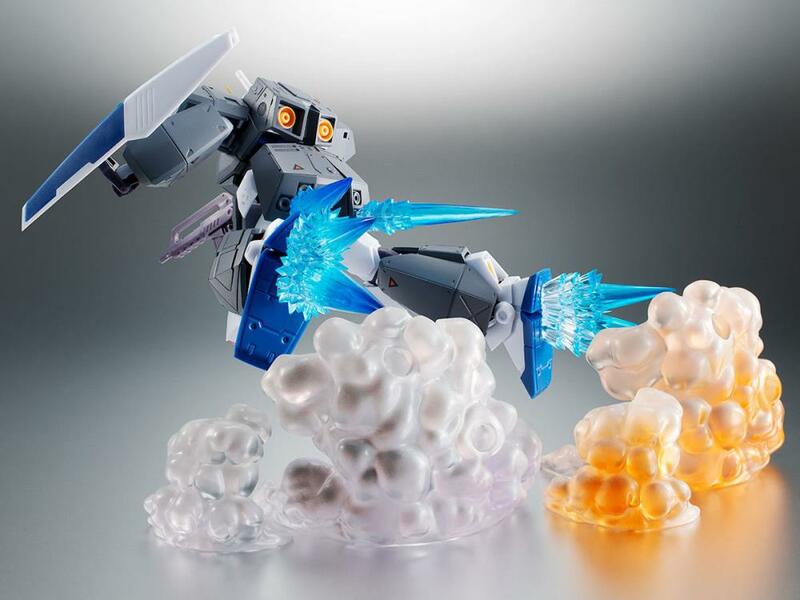 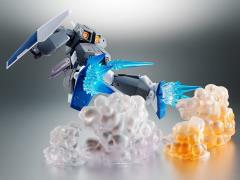 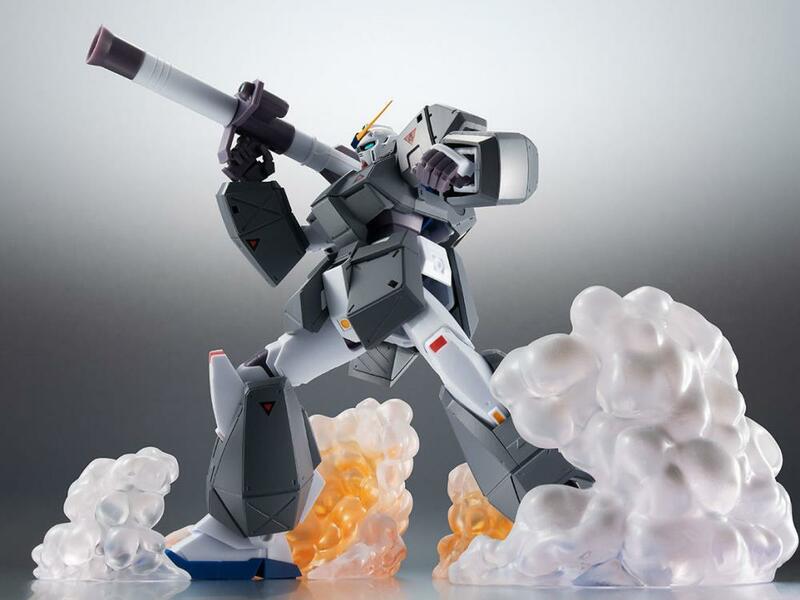 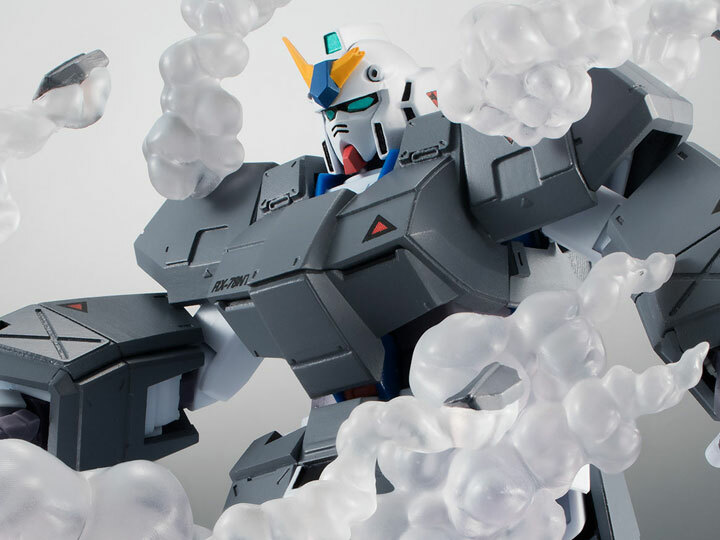 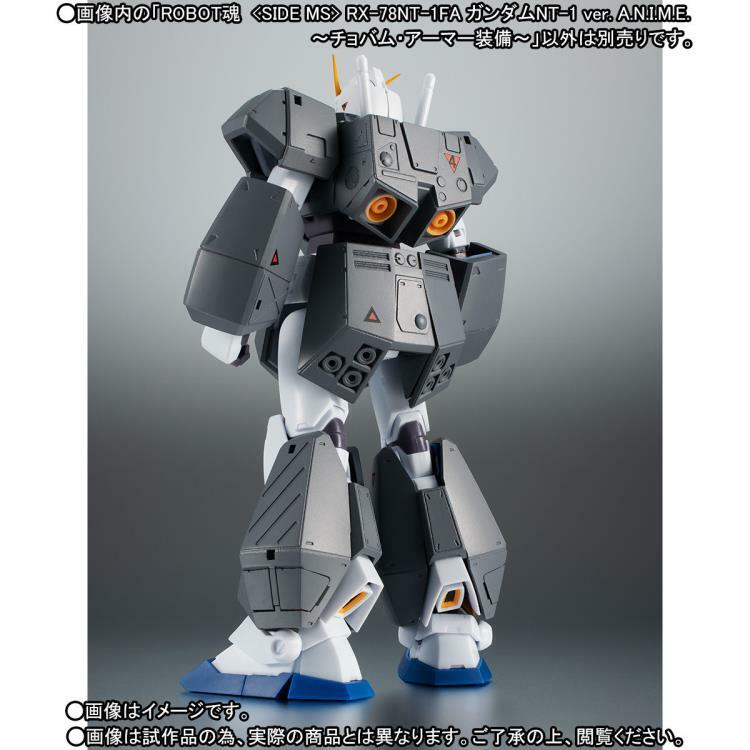 This Robot Spirits figure features the Gundam NT-1 equipped with "Chobam Armor" from the first OVA series in the Gundam franchise, Mobile Suit Gundam 0080: War in the Pocket. 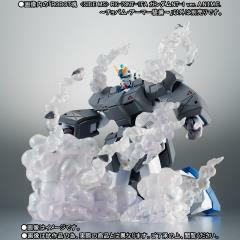 The figure stands 4.9 inches tall and includes a wide array of interchangeable parts and accessories. 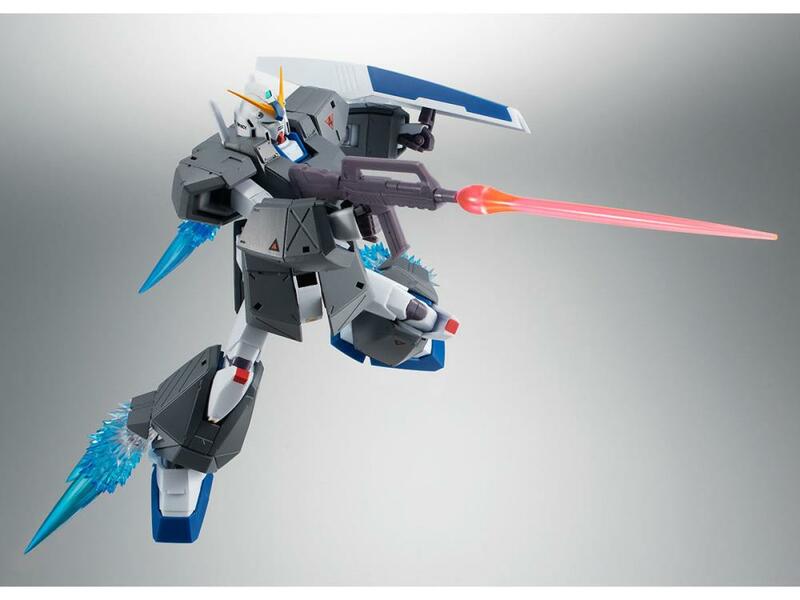 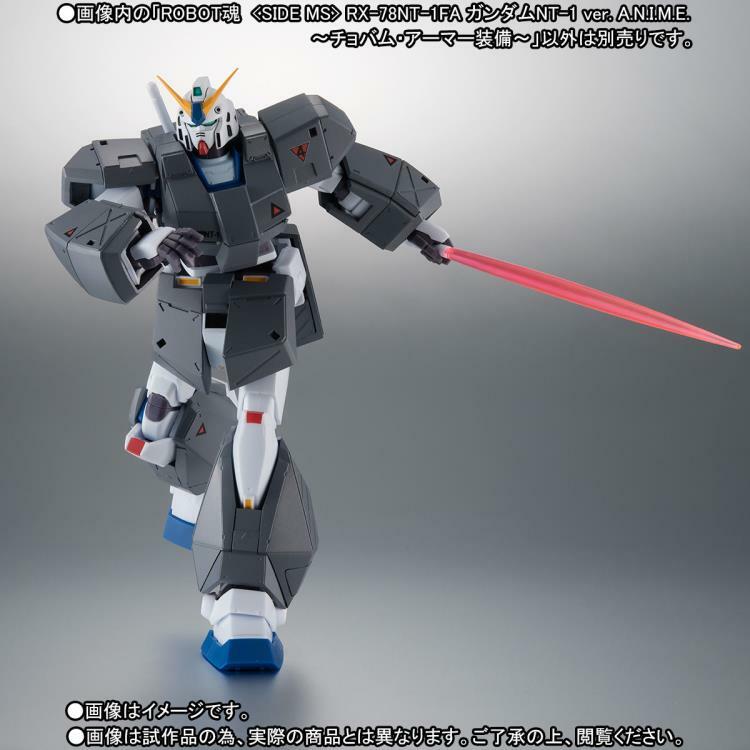 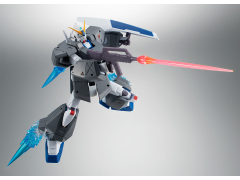 Features the Gundam NT-1 equipped with "Chobam Armor"